The dense diamond coating using only select natural diamonds ensures superior cutting efficiency. Our diamond instruments feature a unique quality and superior lifetime. The Diaswiss polisher range covers all relevant applications such as ceramics, composite, prophylaxis and many others. Easy handling and excellent, fast polishing results. Diacarb – Carbide instruments combine outstanding cutting efficiency with long lifetime. Instruments made of corrosion-resistant steel, carbide and zirconia. Ideal cutting performance for precise and efficient results. A comprehensive range of carbide crown cutters for all dental applications. Superb cutting efficiency and long lifetime. 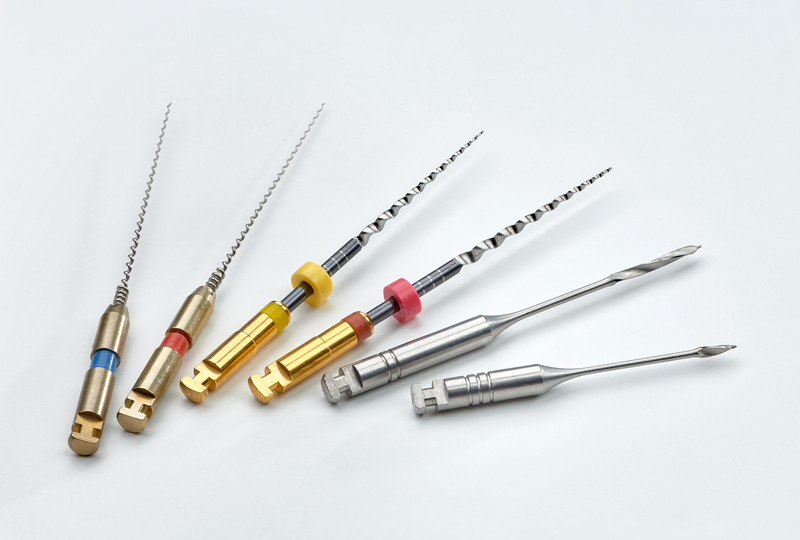 The Diaswiss range of endodontic instruments made of stainless steel: Hedström-files, K-files, Reamers, Gates, Peeso, Paste Fillers and the new DIAtaper instruments. 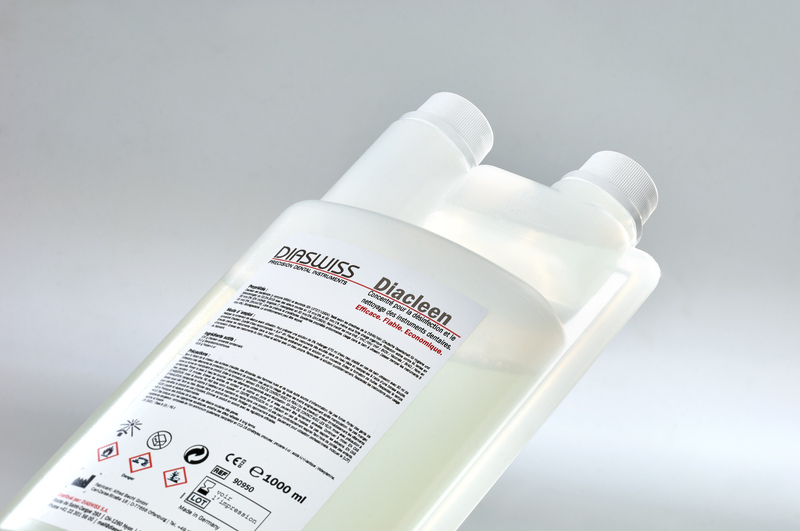 Concentrate for the disinfection and cleaning of dental and surgical instruments. Outstanding performance. Safe. Economical. * Instructions for use are available free of charge in paper form within 14 days upon demand. Please use the contact form. In order to use to the pdf documents available for download, you need Acrobat Reader which is available for download free of charge. The current version of Acrobat Reader is available here.